MELBOURNE, Australia—As the curtain rose on Shen Yun Performing Arts opening night performance on Feb. 20 at the State Theatre, Arts Centre in Melbourne, the full house of audience members were transported to China’s imperial courts, lush green grasslands, and joyous villages. 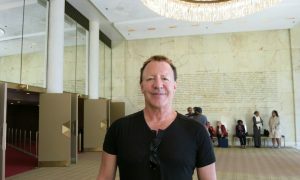 David Pavlovski and his wife, Leona Pavlovski, were sitting on the front row and were deeply enthralled by the cultural experience. The couple with twinkling eyes and bright smiles said they found the performance exhilarating. 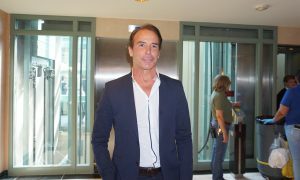 Mr. Pavlovski, C.E.O. and director of Edge Nominees Pty. Ltd., a food product export company based in Melbourne, was astounded that Shen Yun is unable to perform in China. Shen Yun is a New York-based classical Chinese dance and music company with a mission to revive the essence of Chinese culture and heritage that had been systematically destroyed under communist rule. Throughout the years, the Chinese regime has replaced traditional beliefs with communist ideologies. 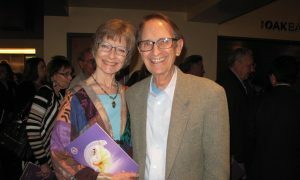 The regime fears the freedom of expression enjoyed by Shen Yun in the west to revive traditional culture and expose the brutal persecution of Falun Dafa. 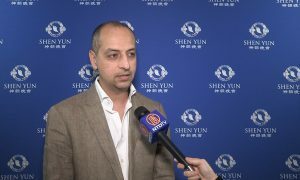 Not only has the Chinese regime disallowed Shen Yun’s performances inside China, but has also extended its harassment outside of China. 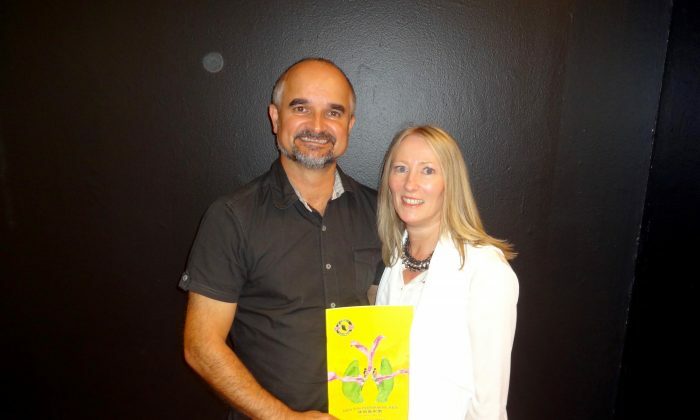 Mr. Pavlovski found it critical that Chinese culture is revived. 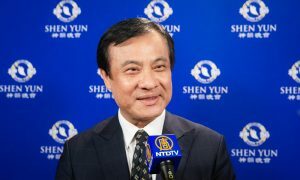 He emphasised the importance of Shen Yun’s mission to bring about its resurgence, and the need to embrace history in order to move forward into the future. 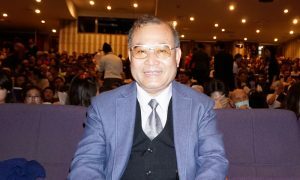 He was also aware of the challenges Shen Yun faces in order to bring the wonders of ancient Chinese culture to millions across the globe. “I’m just wondering how many secret police are watching tonight from China,” he said. Like her husband, Mrs. Pavlovski also thought it was essential that Chinese traditions be brought back to life. “You can’t let tradition die,” she said. Mrs. Pavlovski added that she was so touched by the performance she was moved to tears. “I just think it’s such an amazing thing,” she said. At the heart of Shen Yun is classical Chinese dance, however, the performance also portrays ethnic and folk style dances such as Mongolian and Manchurian dances. These dances have their own distinctive style, which reflect differences in local topography, climate, and religion. Mrs. Pavlovski singled out the Mongolian ethnic dance piece, “Drums of the Grasslands,” for its athleticism, billowing arm movements, and nimble footwork. The dance evokes images of flying eagles and wild stallions. “That was really, really, I don’t know the right word to describe it, dramatic. I loved it,” she animatedly explained. Mr. Pavlovski, on the other hand, greatly enjoyed the piece, “Manchurian Maidens,” from the Qing Dynasty. He was fascinated by the “flower pot” shoes worn by the elegant ladies of the Manchurian royal palace. “Just the colours and the movements are just flawless,” he said. 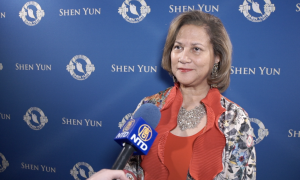 They were also enthusiastic about recommending Shen Yun to their friends and family as they thought it would be a different cultural experience for them.